The Internet is a writer’s friend. We use it for research, for social media, and for selling (and buying) books. I offer tips and personalized coaching for writers and their social media platforms, and so I thought I’d write a blog post along similar lines to help writers with their Googling. Some time ago I got into the habit of researching proper names before I used them in a story, and I believe it’s a good habit to have. 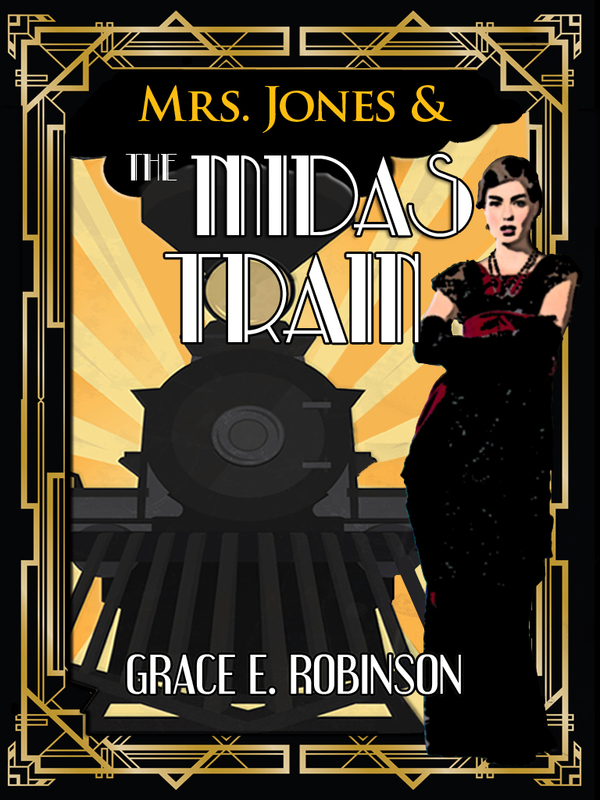 I think it’s especially important in contemporary or historical fiction, because it’s very easy to accidentally name your character after someone famous (that you didn’t know about, but that one of your readers most likely will). I also recommend doing it if you want a fictitious town (or road or school) in a real place; like, say, you want your characters to live in small-town Nebraska, but you don’t want to make said small town an actual real place. Go ahead and research cities, towns, and communities in Nebraska so that you don’t accidentally wind up setting your story in a real place that you will then mispresent because you thought it wasn’t real. This tip also goes for you fantasy and science fiction writers. If you’re inventing a fantasy kingdom or an alien planet, it’s a good idea to do a quick Google search to make sure that some other author hasn’t already used that word that you just came up with. Granted, there are only so many ways to combine 26 letters in a new and creative manner for inventing words, and I’m sure there are many duplicate fantasy names across books/movies/shows. However, here’s a good example of why I recommend doing a quick search of the fantasy names that you’re planning to use the most (like main character names and important place names). Last year I was doing some work and revisions on a fantasy series that I started many many years ago (I actually wrote the first story set in that world when I was in fifth grade). I did a quick Google search of all my place names, and it turned out that one of those words was the name of a character in Game of Thrones. Now since I came up with this word decades ago when I was a kid, it’s possible that I truly did invent that word first. However, since George R.R. Martin is a tad more famous than I am, if I were to use that word in my books (when they finally get published), it might look like plagiarism. The reasoning behind this suggestion is similar to the previous one. Book titles are not copyrighted, but it can get confusing if there are too many books out there with the same title. Also, if you title your gritty crime novel The Lion, the Witch, and the Wardrobe, don’t be shocked if you get some negative reviews from confused moms who were trying to buy clean fantasy for their kids. Just saying. Ah, now here we are at every writer’s main reason for using the Internet (besides the avoidance of actual writing, that is). How did writers manage to do research before the days of Google? And yes, the concept of research applies to you fantasy writers, as well. No matter how much of an expert you are on any given topic, there will probably always be someone out there who knows more about it than you do – and will happily point out all your errors. But even so, it’s a good idea to be as accurate as you can in both a broad and a specialized sense. And now the other side of the research coin: just because it’s on the Internet doesn’t make it true. Wikipedia is not infallible. Especially for more esoteric and/or controversial subjects, do a little research on your source of information. Does the site or the writer seem credible? Do they link to other credible sites as their sources? What’s the comments section like? Do your best to make your research sessions worthwhile. This one here is probably the most common use of Google for writers. A lot of writers I know are exceptionally good at not writing, especially in the name of research. We hop online for 30 seconds to look up one fact real quick, and then an hour later we realize we’ve gone down a rabbit hole of research and not gotten anything written. For example, I remember doing some research about blue giant stars for my novella Blueshift, and before I knew it, I was reading all about the Przewalski’s Horse (which, by the way, does not feature in that book at all). So, yeah, I got a tad off-topic with my research. 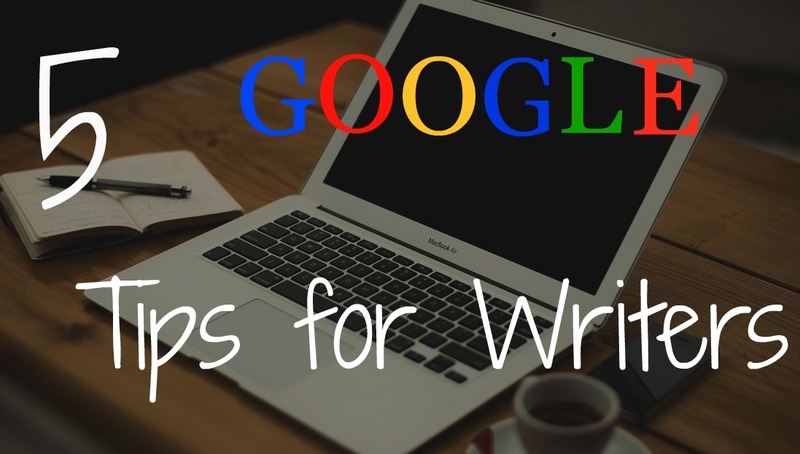 So there are five tips to help you master Google for your writing! Do you have any writerly Google tips?